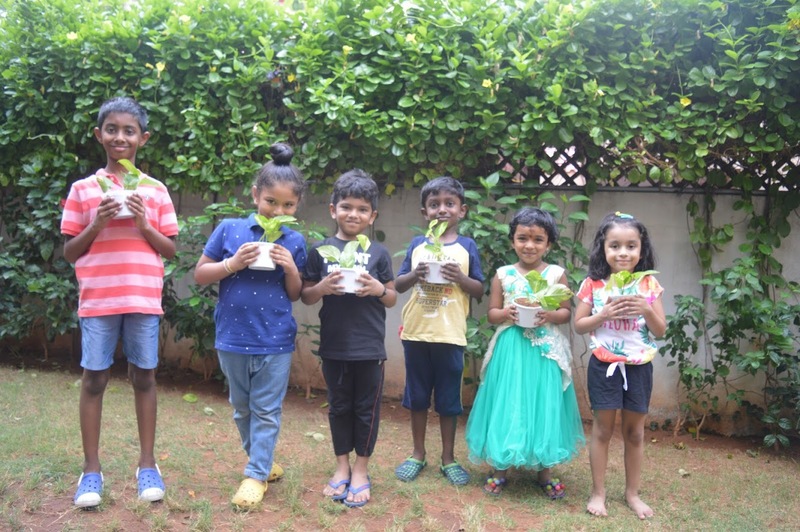 Young Champs is iSpark’s signature Holistic Programme that has been conceived for children for children above 3 years of age. Formulated by renowned professionals in this field, the program consists of activities that helps in imbibing Happiness, Sharing, Respect, Patience, Friendship, Discipline, Perseverance and general life values. 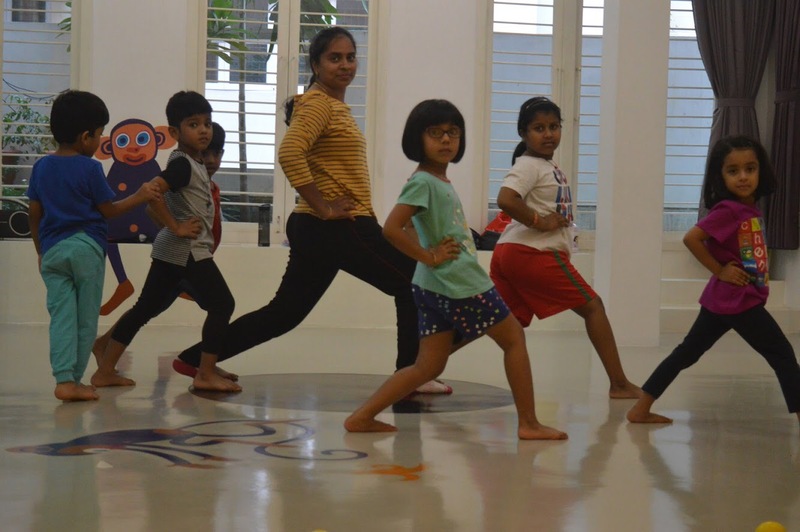 The fun-filled curriculum of Young Champs includes physical literacy, dance, storytelling, fireless cooking, theatre, creativity, mindful eating, mythological stories and so on.